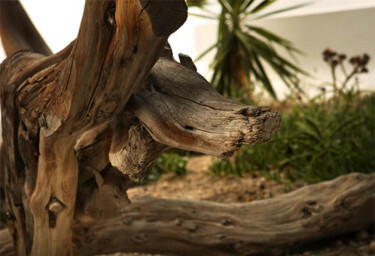 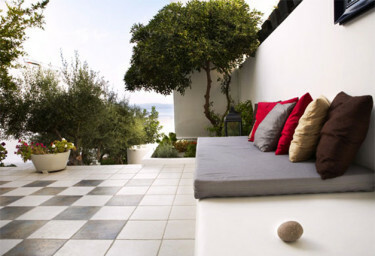 At a secluded location in Adamas overlooking the sea, “Casa Aiora“ opens its doors. 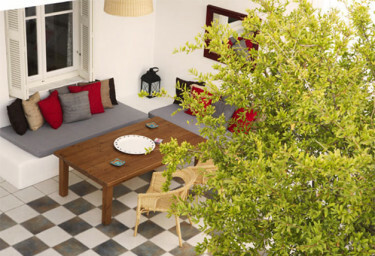 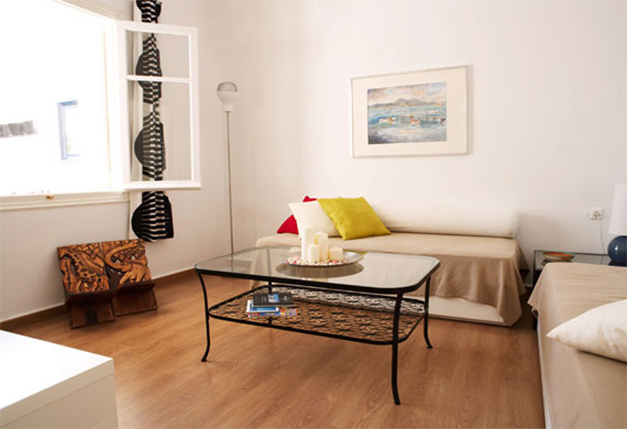 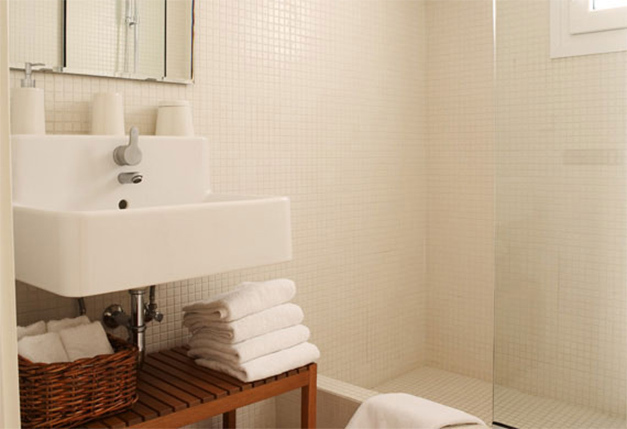 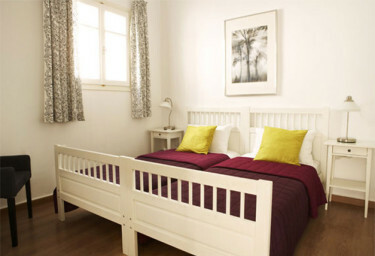 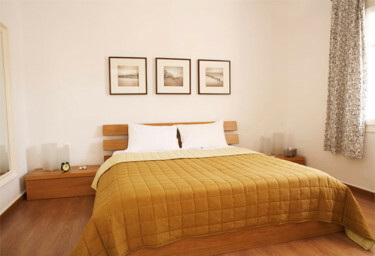 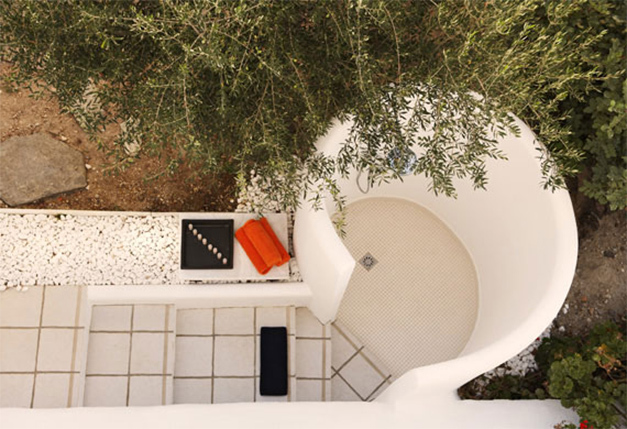 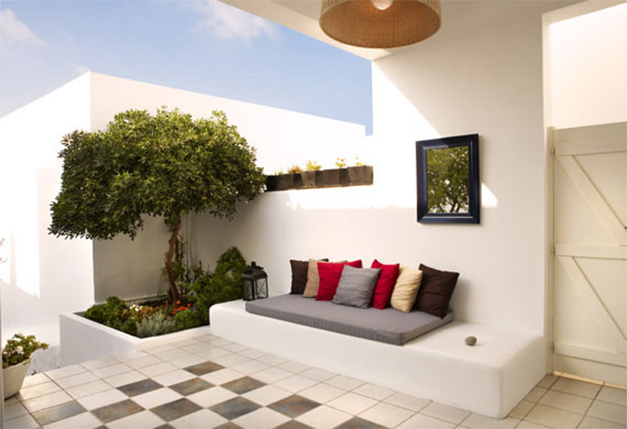 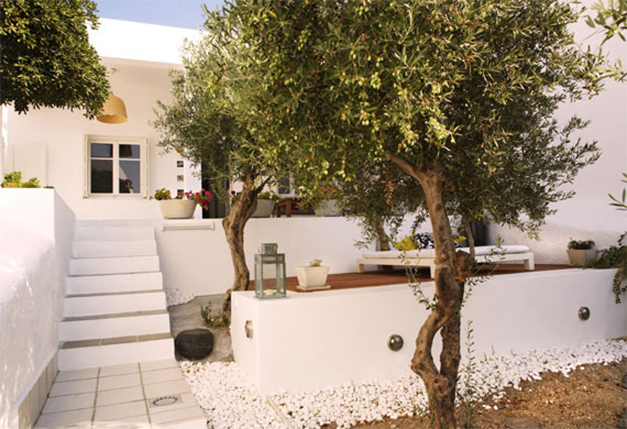 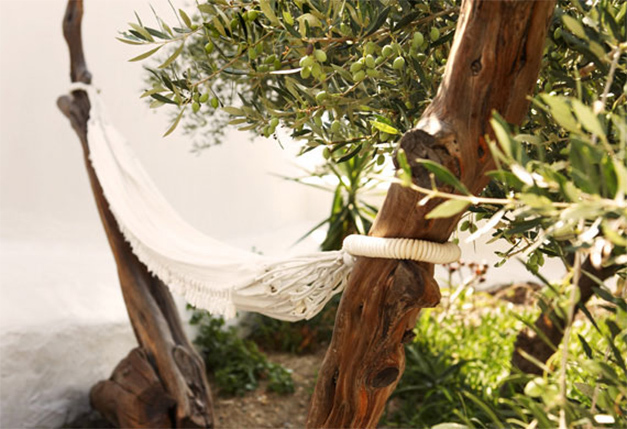 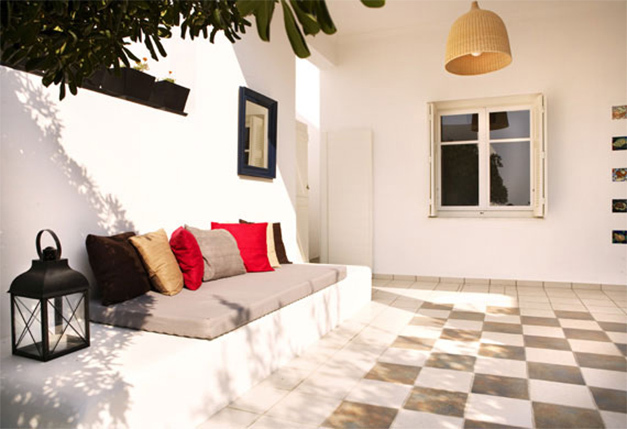 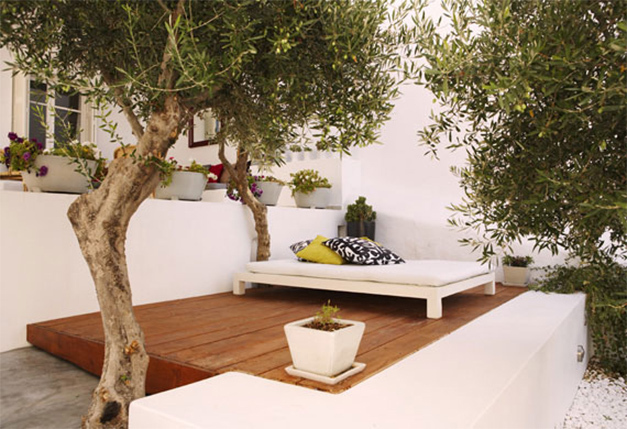 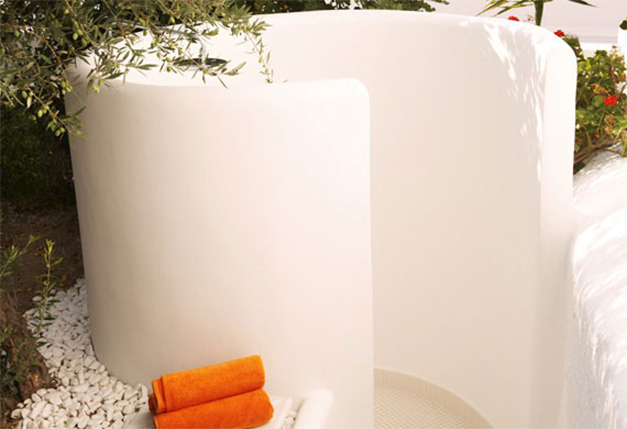 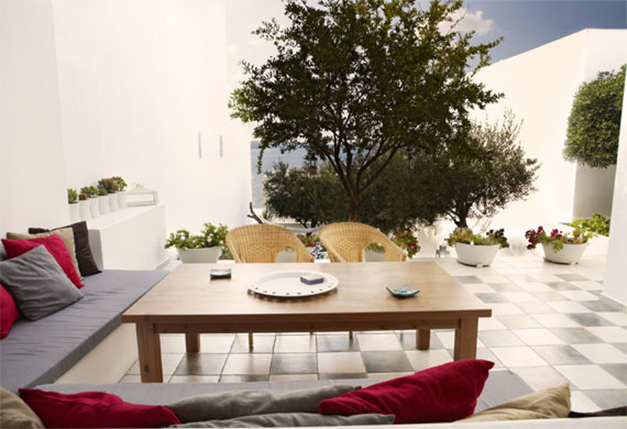 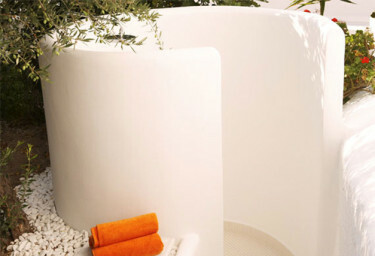 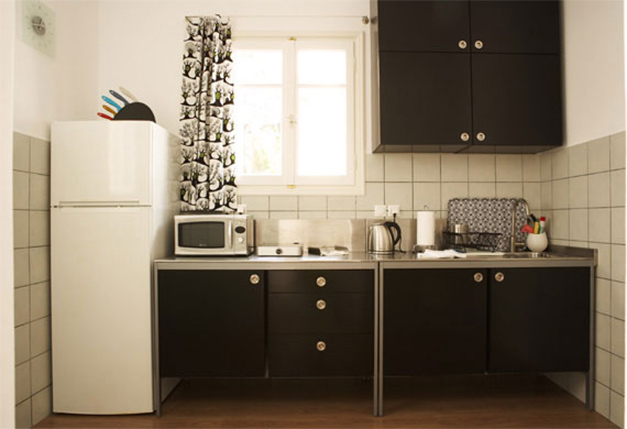 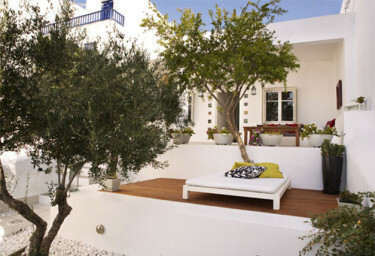 A comfortable, hospitable, holiday house with a spacious terrace and an olive tree garden. 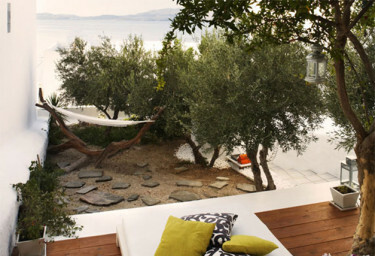 A place of tranquillity that is relaxing on the eye and calming to the senses. 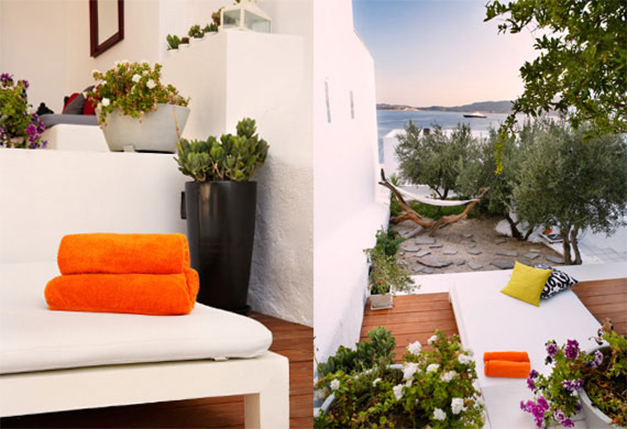 The house offers 2 bedrooms, fully equipped kitchen, living room, bathroom and a balcony with a splendid view of the bay of Milos. 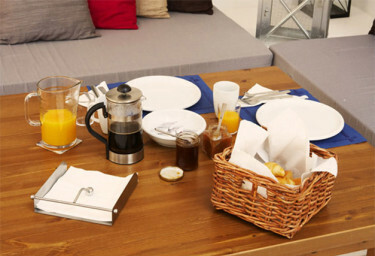 It houses up to 6 guests.